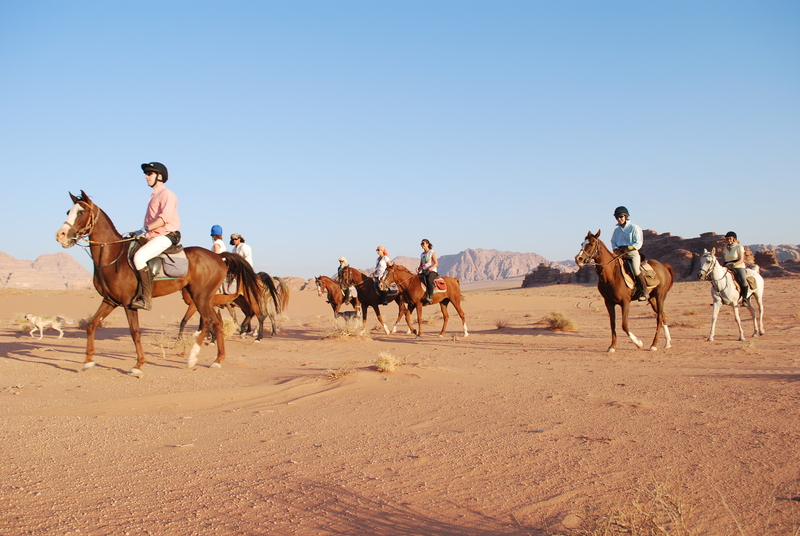 Enjoy long, exhilarating canters through Jordan’s stunning desert landscapes, riding our beautiful, spirited Arab horses. 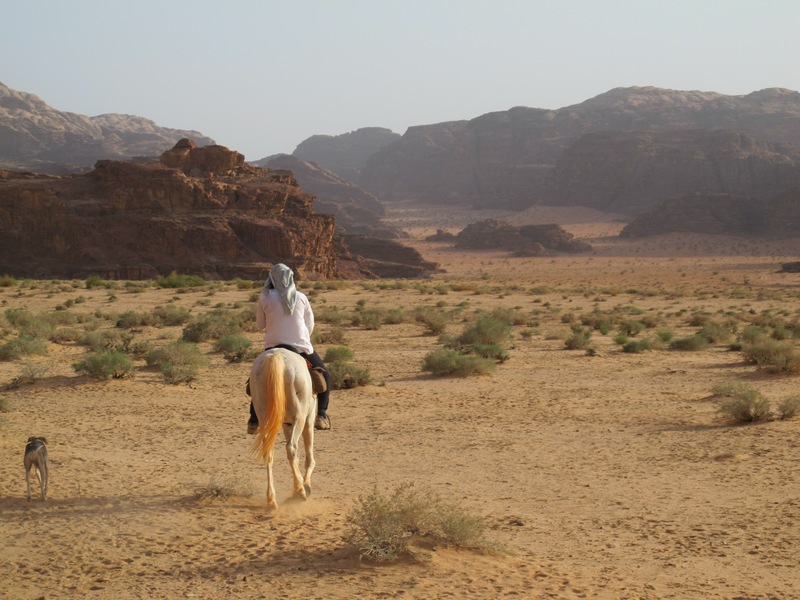 What better way to experience the Bedouin heritage of Wadi Rum than to ride on horseback along its wide sandy valleys and narrow, hidden canyons? 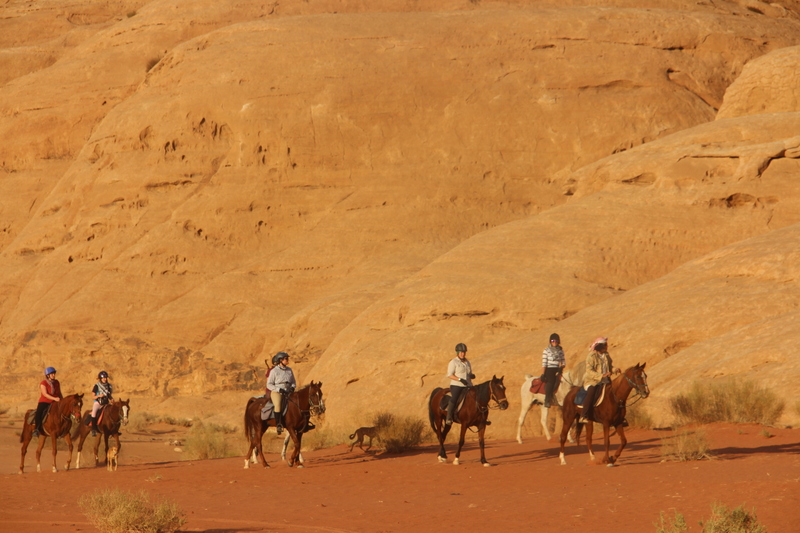 Our riding tours combine the excitement of riding fast, fit, friendly horses and exploring Jordan, its culture and tradition. We offer a 6-day program for experienced riders every week, you can check our programs and our riding dates. 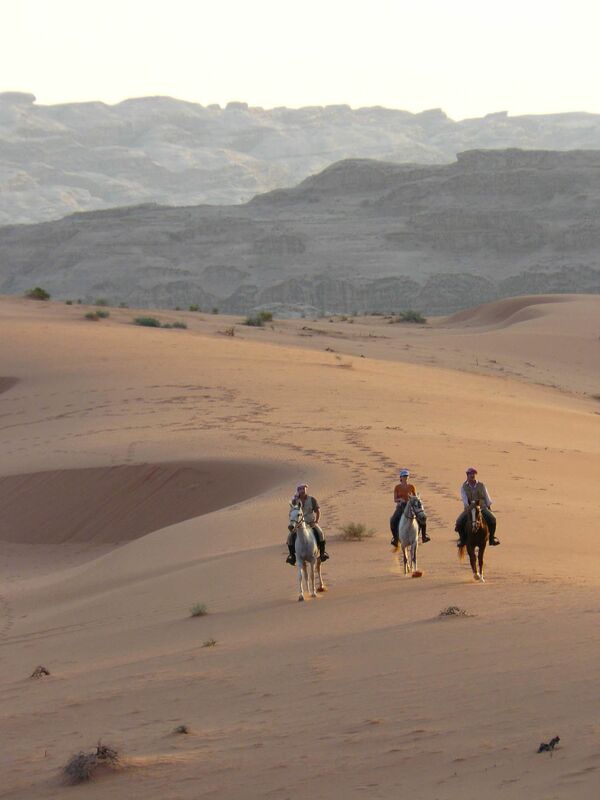 10 days in Jordan visiting Petra, Aqaba or the Dead Sea, with 6 days horse riding in Wadi Rum desert, with a shorter 9 days tour, 5 days riding for Christmas and New Year. 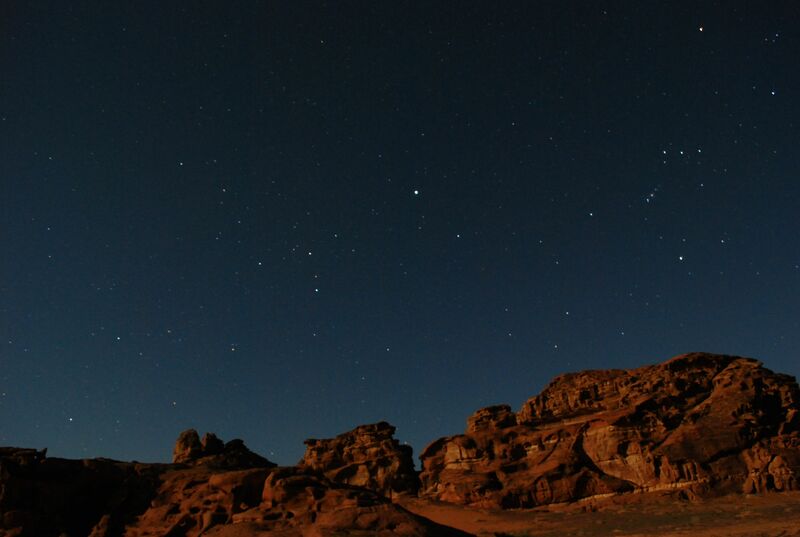 Our stable is located right at the entrance of the Wadi Rum protected area. We own about fifteen Arabian horses who live in the desert all year long. They are in good health condition and are used to living and travelling in the desert. Our saddlery (English) is in very good shape to provide comfort and safety. Our saddles are synthetic, model Wintec. We provide helmets in a limited number.